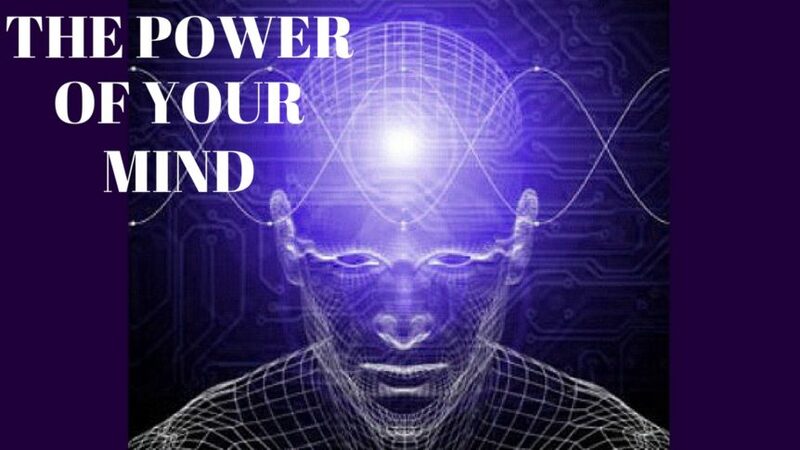 Let’s look at how the power of your mind affects your healing ability and how the placebo effect relates to it. We wanted to share this recent post by Dr. Lodi right here for you on how the power of your mind affects your ability to heal. All research for science needs to have better than a 30% effect because 30% is known as placebo. Thirty percent of people will get better no matter what you give them. It’s that pat on the back and it’s telling a person that it’s going to be okay. Thirty percent is a pretty hefty number. When a report says that a certain something was found to be significantly better than something else, what they mean is it had to have statistical above 30%. That is a substantial number and that’s what placebo means. It the old days, it was called the sugar pill. They had two groups. They gave the real pill or the pharmaceutical pill to one group and the sugar pill to the second group. They found that 30% of the people were getting better with the sugar pill. Here’s the way it works. Healing is innate. It is the nature of nature. As an example, you pick an apple from a tree and next season you have two apples. You pull weeds up from the garden and then you turn around and they’re back. You cut your hand and it heals. That is the nature of nature; to regenerate, rejuvenate and procreate. These are just examples of nature and what it will do. The only thing that blocks this are impediments. For example, what blocks water from running downhill; a dam. If you remove the dam, the water will continue to flow downhill. Since humans are phycological, spiritual and physical, our mind can often block us. And, the body will listen to the mind. There was this experiment in phycology where they had people who were blindfolded pick up these glowing hot metal rods with their hands. They put the rods down and they put an ice cube in their hands and their hands shriveled up as if they had burned. However, they hadn’t been burned. The mind is very powerful in regards to healing. We focus on the mind in our fourth pillar in our healing program. After first teaching people to stop producing cancer, then we target and eliminate it without doing harm to the body. Thirdly, we get the immune system back up and functioning properly. It’s up the person with cancer to bring in number four; they have to know they are going to make it. This is where the healing power of the mind comes into play. How do you answer the question of “am I going to make it”? When your cutting up an apple and you slice your finger open, you don’t believe it’s going to heal, you know it will heal. A person can only believe in something that is not true. People can believe in Santa Claus and the Tooth Fairy. People don’t believe in rocks or trees. You either know about rocks and trees or you don’t. The same way the person knows that their cut is going to heal, they need to know that they will heal from cancer.